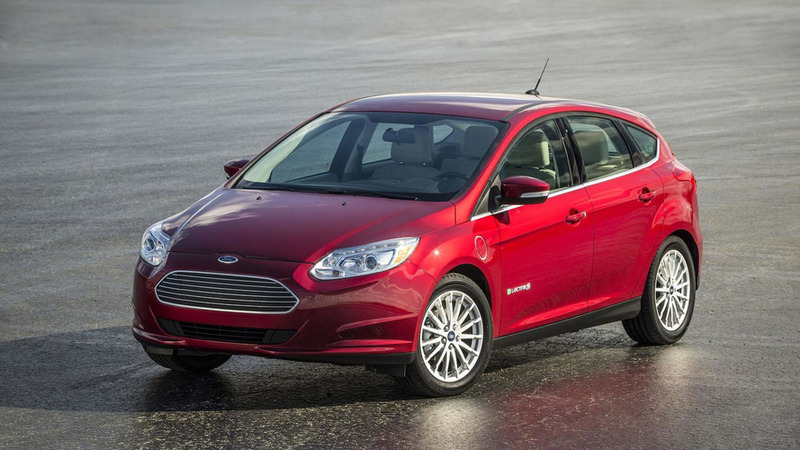 Europeans can now shop the revised Focus EV, which gets the same range of improvements like its American cousin. 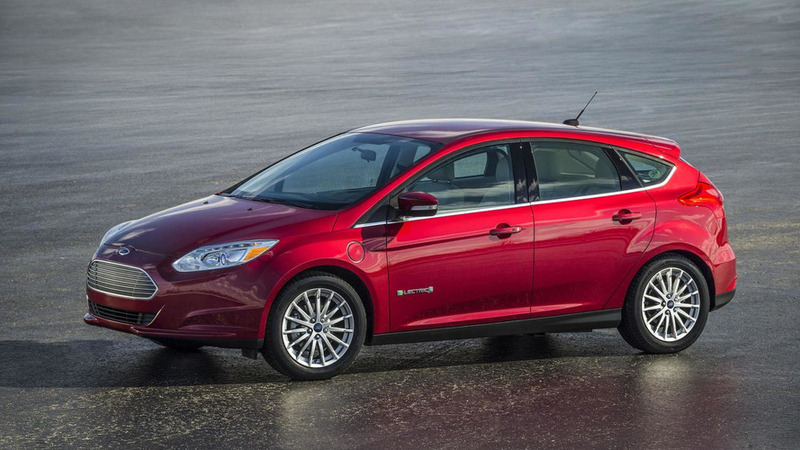 The liquid-cooled lithium-ion battery getting a 46-percent jump in capacity. Company prefers to use a smaller, lighter, and cheaper battery than rivals. 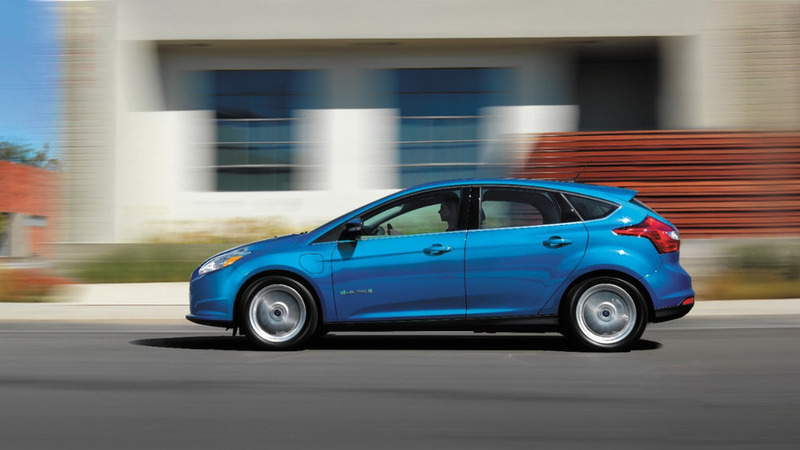 Ford has announced plans to invest $4.5 billion in electrified vehicle solutions by 2020. 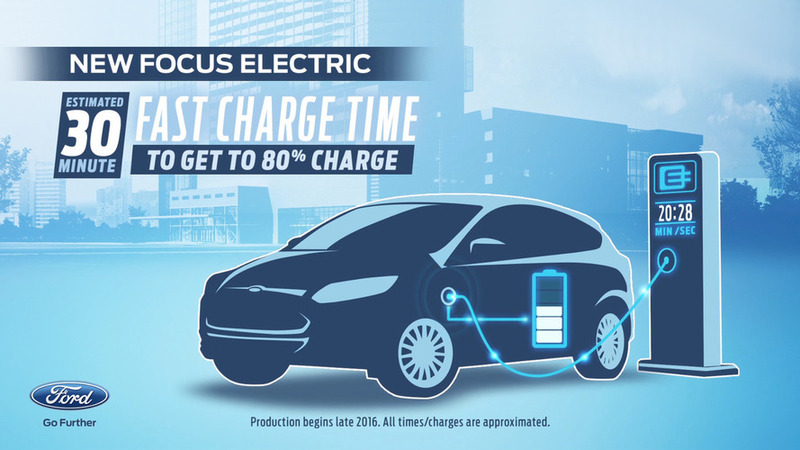 Set to arrive at dealerships this spring, the Focus Electric will initially be offered in California, New York and New Jersey.